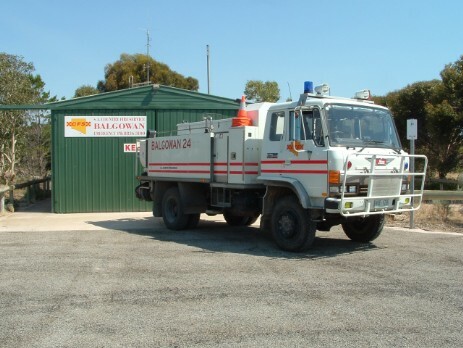 The Balgowan CFS was established in the early 1990’s when a unit from South Kilkerran was relocated to Balgowan. 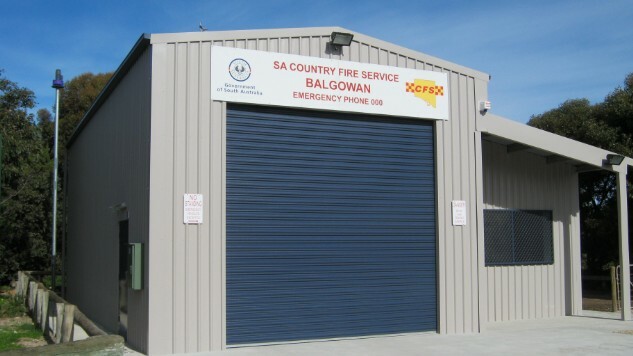 The Balgowan Progress Association provided a shed to house the unit. It was crewed by personel from South Kilkerran and Balgowan for quite some years. In 2012 a new station was built on its current site and the old shed was handed back to the Progress Association and relocated to lot 1 Moody Road (now the recycling shed). The new station has a combined meeting/radio/kitchen room as well as toilet, storage area and housing for the fire unit. 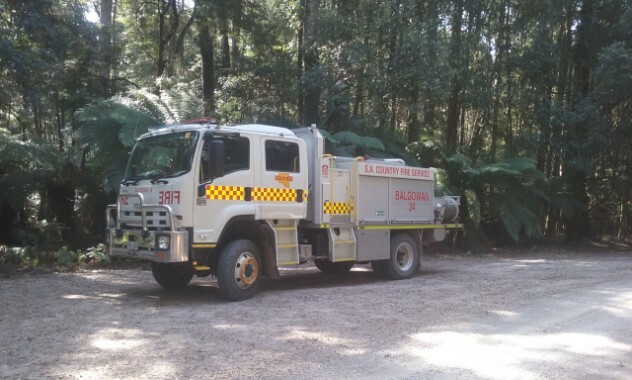 Balgowan CFS responds to grass, scrub and structure fires as well as motor vehicle accidents and search & rescue. It has a defibulator, generator and lighting. The brigade is always seeking more crew as many of our current members live out of town and some days we are short of crew. As of January 2018 we have 11 operational members and 2 are Level 1. 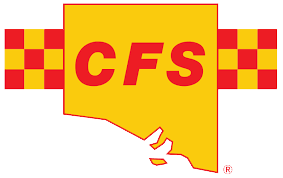 We are all volunteers and the CFS has a very comprehensive training program with new members required to do level one before attending any incident. We train on the 1st and 3rd Monday of the month with a siren test at 07.30pm on the first Monday of the month. If the township is in any danger of fire or other emergency the siren will sound continuously for five minute intervals (provided we have power). In the event of fire or other emergency please ring 000 making sure that you give the right address including state or post code. The Station phone number is 88363247 if manned or you can call Captain Ian Marschall on 0428245337. 4. 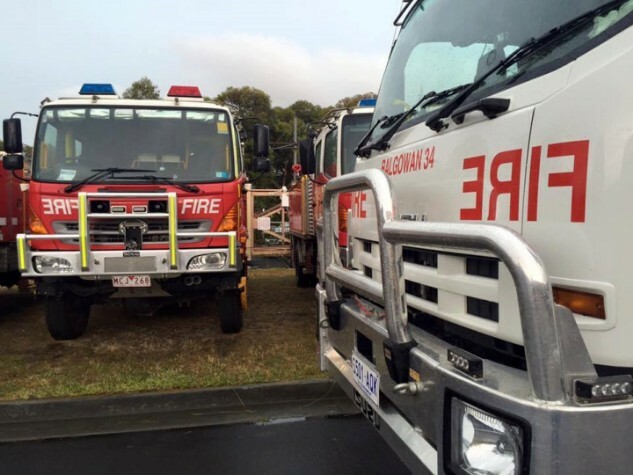 The 34 unit in Tasmania along side other units from different states, 5. 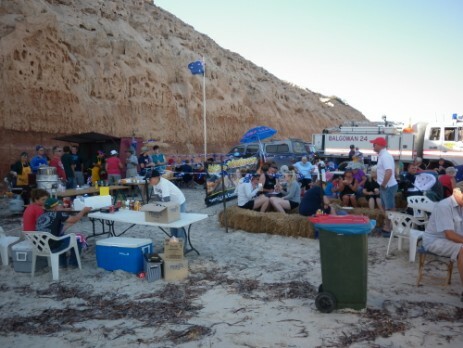 Australia Day breakfast on the beach, a CFS tradition here at Balgowan.